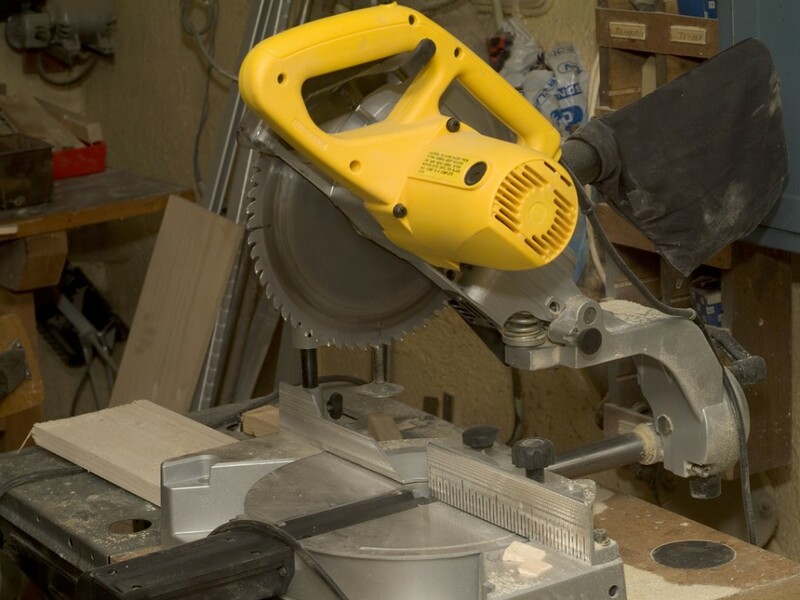 In this presentation, we will discuss various known hazards associated with the use of hand and power tools and methods one can apply to avoid disabling injuries, especially to the hand. This includes recommended safe work practices for several different types of hand and power tools used in the workplace and at home. Our focus will be on teaching employees to recognize hazards and avoid injuries related to the improper use of these tools. Learning about specific hazards and applying safe work methods will minimize employees’ risk of injuries.